Posted: Saturday, August 6, 2016. 12:19 pm CST. 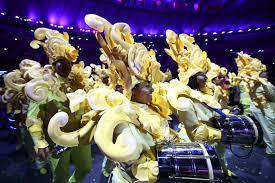 By BBN Staff: The 2016 Olympic Games were opened on Friday night in a show stopping event highlighting the Brazilian culture. 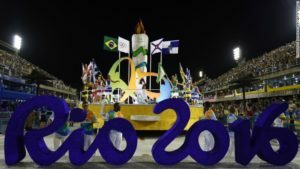 Even amid questionable circumstances, like its political unbalance and Zika fears, the Maracana Stadium was filled with an air of celebration with dancers and actors making presentations that showcased the country’s culture and diversity. Even Brazilian supermodel Giselle Bundchen made an appearance. A noteworthy moment was when Brazil infused a social message on climate change and its dangers to its rain-forest. Heat maps displayed the projected effect of sea-level rises on cities including Amsterdam, Shanghai and Rio de Janeiro. 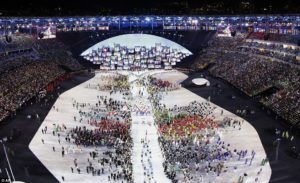 To bring across the message, each of the almost 11, 000 competing athletes were handed a cartridge containing a seedling, which organizers have pledged will each be “transplanted to an Athletes’ Forest in Deodoro, site of the second-largest Rio 2016 venue cluster,” reports suggested. Other memorable moments of the summer games were “the awarding of the newly inaugurated Olympic Laurel to two-time Olympic gold medalist athlete Kipchoge Keino, 76, recognizing his work in educating orphaned children, and the arrival of the Refugee Olympic Team”. 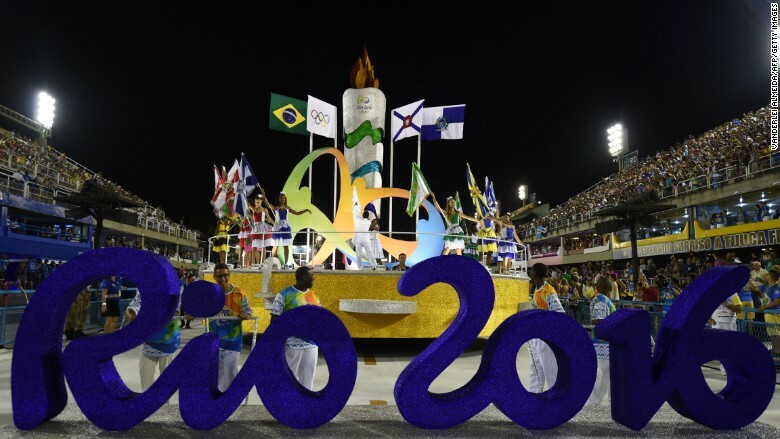 To close off the ceremony, marathon runner Vanderlei Cordeiro de Lima lit the Olympic Flame. There has been some scrutiny about the ceremony but of note is that the organizers had a fraction of the budget to put on the show in comparison to 2012’s memorable show in London. 205 nations have gathered in Brazil this summer for the 31st Olympiad. 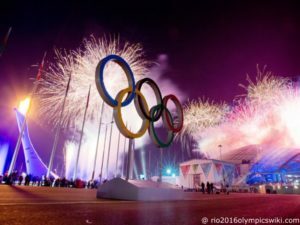 In day one, the biggest events include Rugby, swimming, archery, men’s gymnastics, men and women’s beach volleyball, women’s soccer and men’s basketball to name a few.